It's the job of every real estate professional to know just what the right move is. ﻿﻿Hello! I would like to introduce myself. I am Cheri St. Pierre with Keller Williams Realty Black Hills.  I am the owner and leader of the Hills Real Estate Team and have over 16 years experience in Real Estate, servicing the entire Black Hills. I would love to have you give us the opportunity to work with you! Choosing a home is a major decision. That’s why I take the time to listen to my clients. By understanding each person’s needs and ideas, I can target certain homes in specific neighborhoods, and streamline their home buying process. As well as a home, it’s a financial decision and choosing a strong negotiator to help in your future investments is important. Finding the best home for you is very important to me and my team. Before you select a real estate professional, call us, the Hills Real Estate Team, Keller Williams Realty Black Hills, 605-939-0306, and one of us can help guide you in the right direction.